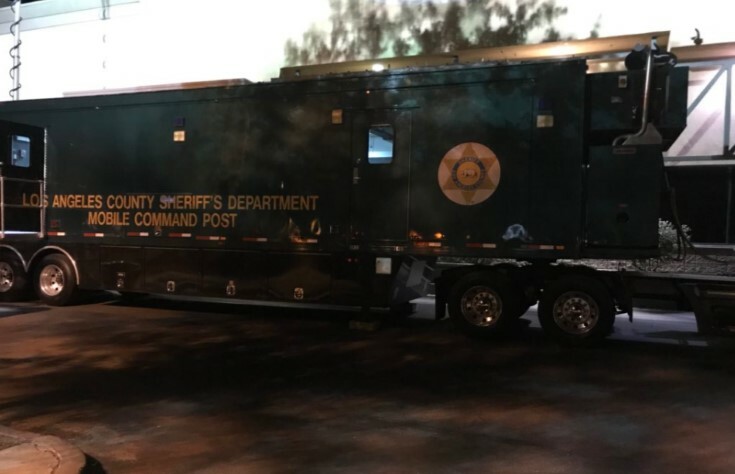 CASTAIC – Charges are pending for a 60-year old woman taken into custody late Friday night after allegedly firing at sheriff’s deputies sent to check her welfare and then barricading herself at a senior living complex in Castaic. 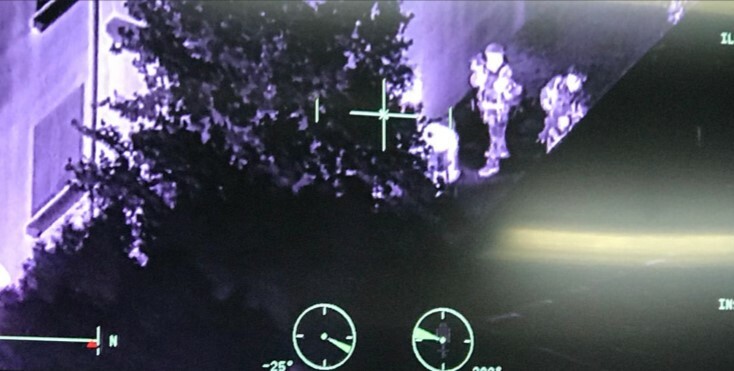 The woman was taken into custody around 11:30 p.m. Friday, Sept. 14, and was medically evaluated at the scene and transported to a hospital in unknown condition, according to Deputy Marvin Crowder of the Los Angeles County Sheriff’s Department. She was said to have been demonstrating “bizarre, paranoid and irrational” behavior before authorities were called, according to Deputy Joanna Warren from the Los Angeles County Sheriff’s Department. Deputies were called by the Department of Public Social Services just before 4 p.m. Friday to do a welfare check at the building in the 31000 block of Castaic Road and heard at least one shot fired as they approached the woman’s apartment, prompting a SWAT response and evacuation, Warren said. Evacuees were taken on a city bus to the Castaic Aquatic Center, where the Red Cross provided food, drinks and medication. Authorities said the woman was holed up in the first floor of a three-story building of the senior living complex. After several hours and verbal attempt by crisis negotiator, the woman the woman exited the residence and surrendered peacefully. Her name was not released. The area was deemed safe and all evacuees were allowed to return to their homes. There were no reports of injuries. UPDATE: A previous version of this story listed the suspect’s age as 66, using information from the Los Angeles County Sheriff’s Department. The suspect, now identified as Linda Myers, is actually 60, according to the Los Angeles County District Attorney’s Office. The story has been updated to reflect the correct information.